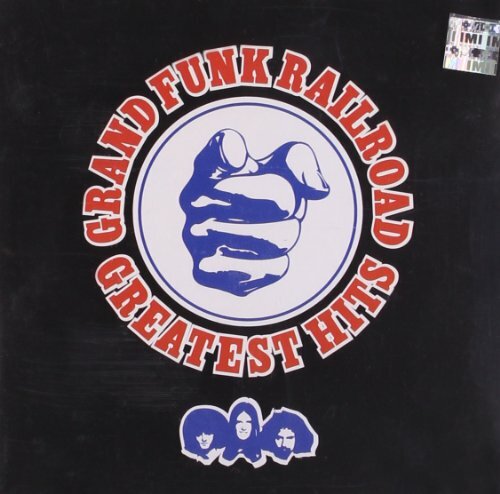 This is the definitive single CD of Grand Fuks greatest hits. CD includes 14 classic hits and signature songs, featuring 9 top 40 hits, including the # Pop Chart hits 'We're An American Band' and 'The Loco-Motion'. Capitol. 2006.